TGx:Details for torrent "[ FreeCourseWeb ] Udemy - The Ultimate Guide for Land Surveying with Drones - Part 1"
Torrent details for "[ FreeCourseWeb ] Udemy - The Ultimate Guide for Land Surveying with Drones - Part 1"
This course is the first part of the 3 course series “The Ultimate Guide for Land Surveying with Drones”. 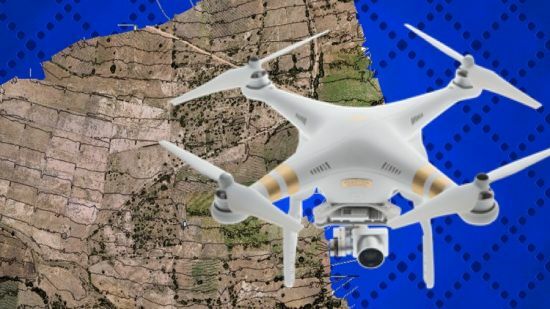 This part covers the basics of land surveying and how drones have revolutionized this process. We have detailed all the steps involved in flight planning and execution and how you can go about processing the images captured to get the needed outputs. This course is especially useful for those of you who are beginners and have no experience with drone surveying.Who this course is for? Anyone who wants to add drone surveying to their existing services!